Middletown City School District (MCSD) today announced Brandon A.C. Grubenhoff, assistant principal in Springboro Schools, as the next Central Academy principal and Tracy Neeley, interim Rosa Parks Elementary principal, as the permanent Rosa Parks Elementary principal. The Middletown Board of Education (BOE) approved both hires at Monday’s BOE meeting. “Middletown Schools is committed to hiring individuals who exemplify the Middie Modernization Movement. Both Mr. Grubenhoff and Mrs. Neeley will more than rise to the occasion of providing an exceptional learning experience for all students and strong leadership in their buildings,” said Deborah Houser, HR Director at MCSD. 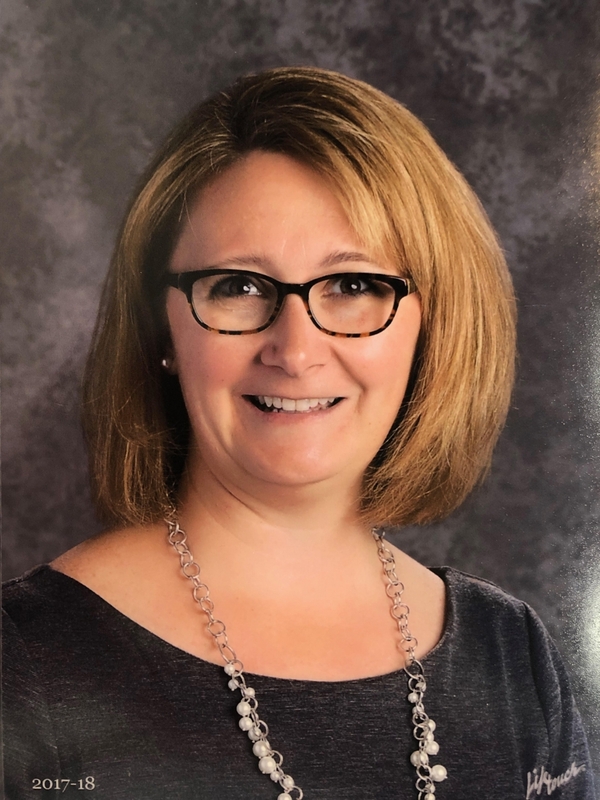 No stranger to MCSD, Neeley started her career with the district in 1997 teaching the third grade at Mayfield Elementary. A true Middie, Neeley and her husband have worked for over two decades in Middletown City Schools, her son is a 2018 Middletown High School (MHS) graduate, and her daughter attends MHS. Neeley earned her Bachelor of Science Degree in Education from Miami University and her Master of Science Degree in Educational Administration from the University of Dayton. In 2017, Neeley joined the leadership team at Rosa Parks Elementary as the assistant principal. 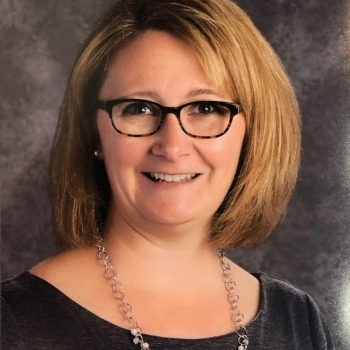 Serving as the interim principal since December 2018, Neeley is excited to take on the principal position officially. 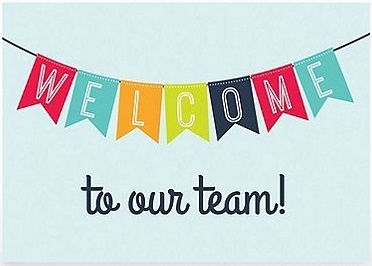 “It is my honor and privilege to move into the role as Rosa Parks Elementary principal and continue working with this team of highly skilled teachers and support staff. I am passionate about learning and helping each child and staff member grow to their fullest potential.” said Neeley. 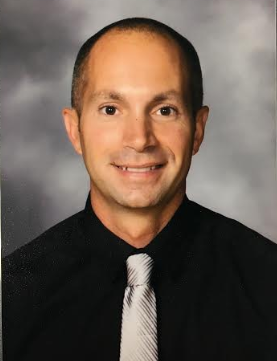 As for the new Central Academy principal, Grubenhoff looks forward to challenging all children to reach their full learning potential as well as work as a team player with the Central staff. This should prove simple for Grubenhoff as he has experience as both a teacher and a building administrator. “I am honored to be given the opportunity to serve as principal at Central Academy. It's exciting to know that I will have the opportunity to work alongside such a strong and compassionate staff to support the Central Academy students and families. Middletown City Schools are very attractive to any administrative leader or future educator in part because of the innovation and drive to enhance student learning in such a modernized way,” said Grubenhoff. 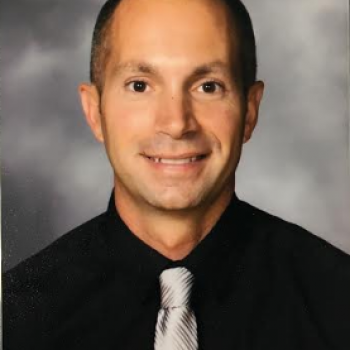 Prior to his role as assistant principal in the Springboro School District, Grubenhoff taught first grade in the Little Miami School District as well as served as an Adjunct Early Childhood Instructor at Brown Mackie College. Grubenhoff earned his Bachelor of Science in Early Childhood Education from the University of Cincinnati, his Master of Science in Education, Media Design, and Technology from Full Sail University, and his principal certification from Stephen F. Austin State University. Grubenhoff will replace current Central Academy principal Misha Monnin this summer.